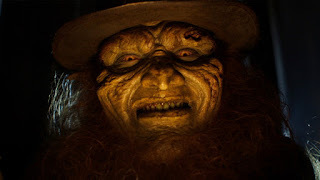 Nobody expected it, specially after the awful reboot Leprechaun: Origins, but it seems the Leprechaun series will return! With a proper sequel this time! Leprechaun Returns is an upcoming installement in the long-running horror-comedy Leprechaun series. It will ignore the events of the awful WWE-produced reboot. Despite the lack of Warwick Davis, who was fine leaving the roll behind around the reboot, there's some talent involved here. It is written by Suzanne Keilly (Ash vs Evil Dead) and directed by Steven Kostanski (The Void) no less! And Linden Porco will play the Leprechaun, along Mark Holton as Ozzie Davis, who reprise his role from the first film. 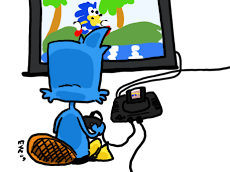 At least he sounds the part and doesn't look like a weird alien this time.